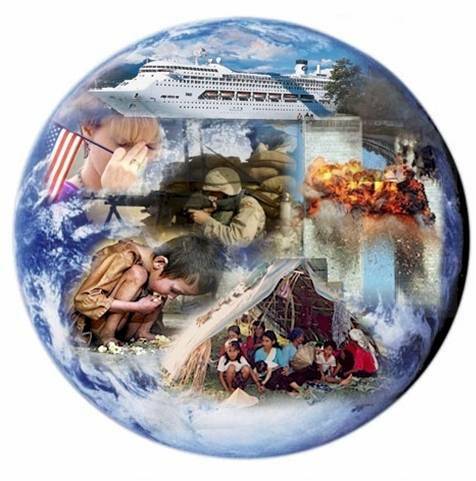 After the fateful attack on the Twin Towers in New York in September 11, 2001, Rev. Luis Daniel “Dann” Pantoja, a Filipino pastor in Vancouver, Canada, felt the need to help bridge the widening gap between Christians and Muslims around the world. He felt called by God to help build peace between these two major religions belonging to the People of the Book. Mindanao, Philippines, he thought, would be a good place to start. Between December 2004 and June 2005, he lived among the Bangsamoros in the Municipality of Sultan Kudarat, Province of Maguindanao and shared life with this amazing people group. This was made possible through the financial and prayer support of his wife, Joji Felicitas Bautista-Pantoja, and through his friends from their home community, the Peace Mennonite Church in Richmond, British Columbia, Canada. 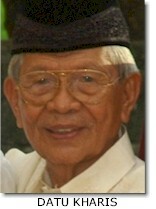 Dann was embraced by the people in Sultan Kudarat, specifically the family of Datu Kharis Matalam Baraguir. It was through their simple life and their daily prayers, seeking to submit their whole being to Allah, that Rev. Dann Pantoja experienced the kind of Salaam (Peace) that many Bangsamoro are longing for. 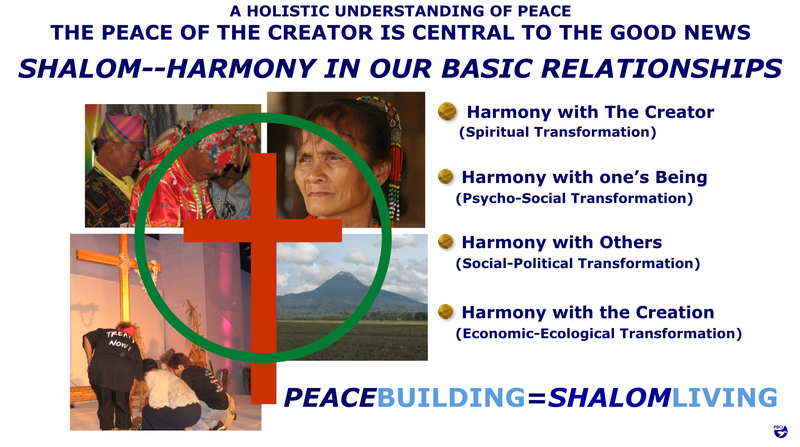 It was in the person of Datu Kharis Baraguir that Dann found the Person of Peace in his peacebuilding journey in Mindanao. 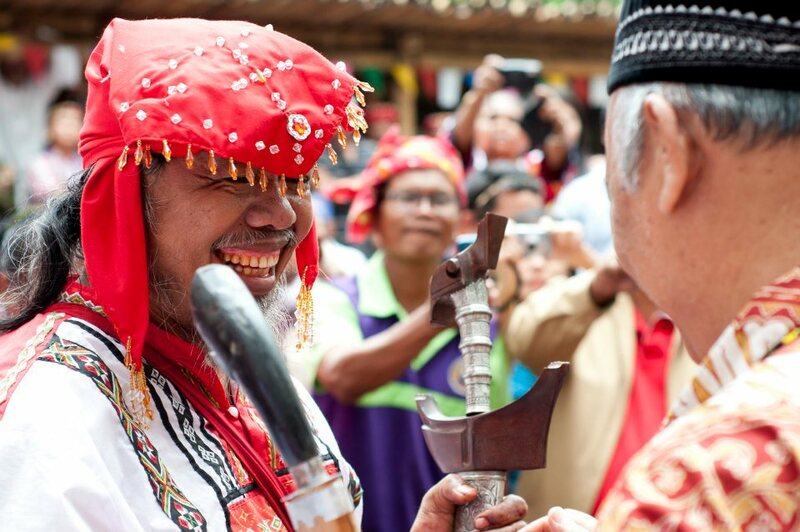 In May 2005, at the end of his pleasant and peaceful six month-immersion in Sultan Kudarat, some key traditional and spiritual leaders of the Bangsamoros invited Dann to come back and to help build peace between Christians and Muslims in Mindanao. Dann went back to Richmond, British Columbia and reported to his sisters and brothers at the Peace Mennonite Church that the armed conflicts in Mindanao was not primarily about religion; it’s about land, historical injustices, and crosscultural misunderstanding. 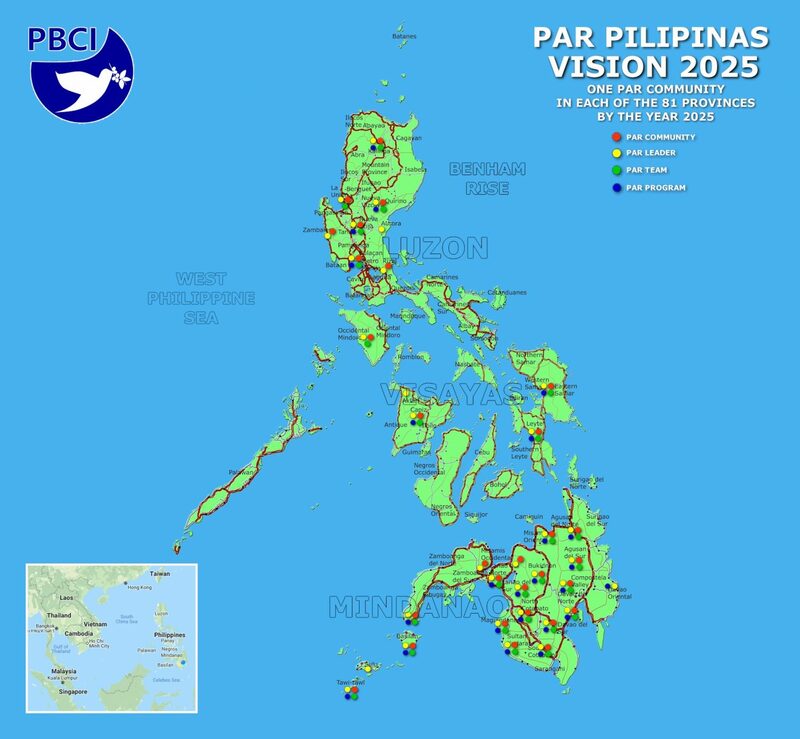 The Bangsamoros are seeking to live in peace with Filipinos! 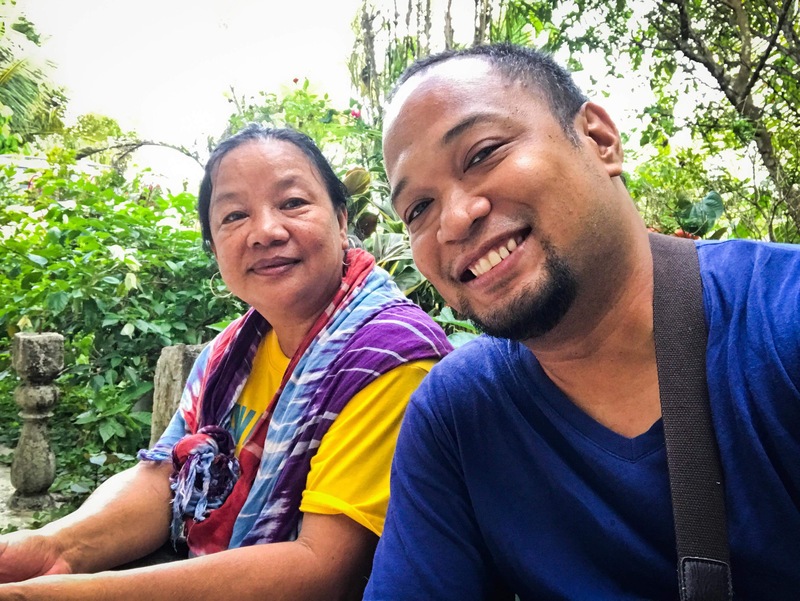 Dann & Joji, along with their best friends, Gerd & Regina Bartel, prayed together regularly and dreamed of a church-based peacebuilding ministry in Mindanao. In January 2006, the Peace Mennonite Church commissioned and sent Dann & Joji Pantoja as peacebuilding missionaries in Mindanao, supporting them through prayers, pastoral care, and finances. Waves Community, a group from Pantoja’s relatives and friends, helped in prayers, finances, and family support. Mennonite Church Canada, who is also a prayer and financial partner, was chosen to help administer Dann & Joji’s mission to Mindanao and the Philippines. 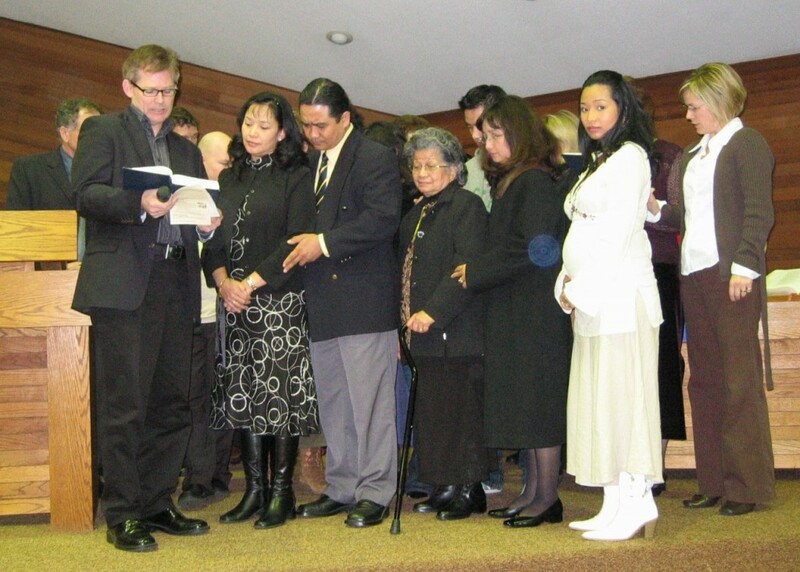 David McAlary, chairman of the board of elders of Peace Mennonite Church, leads the congregation in sending Dann & Joji Pantoja off to Mindanao as PeaceBuilding Missionaries during their Commissioning Service in 18 December 2005, Peace Mennonite Church, Richmond, British Columbia, Canada. 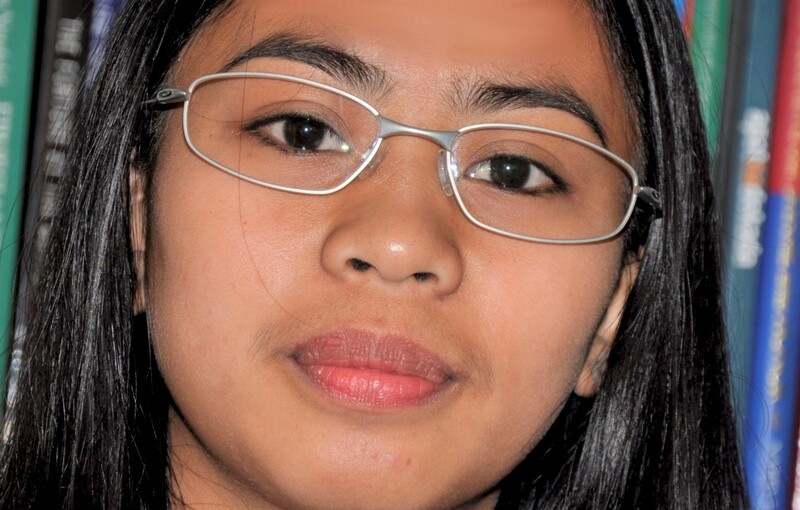 In December 04, 2006, the vision and mission of Dann & Joji Pantoja was given an organizational structure. Through the administrative assistance of Kriz Cruzado, and the legal advice of Atty. 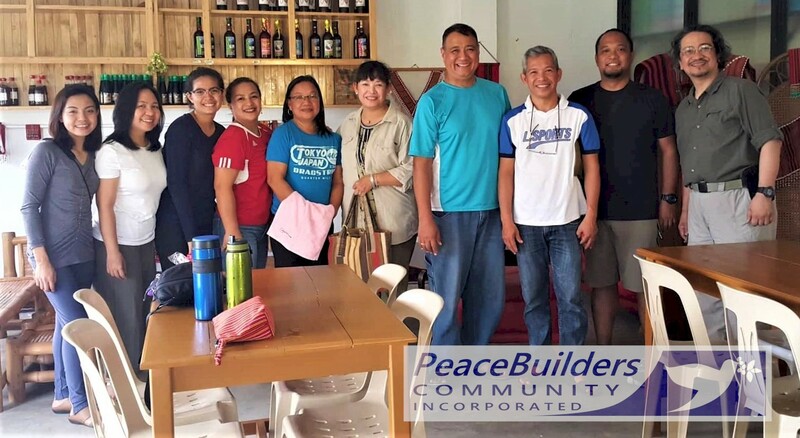 Mary Ann Arnado, the PeaceBuilders Community, Inc. became a registered non-profit corporation under the laws of the Republic of the Philippines. As the PeaceBuilders Community, Inc. got exposed with the complexity of the conflicts in Mindanao (which was mainly made in Manila), the vision expanded beyond Christian-Muslim reconciliation ministries. The idea of a national Peace and Reconciliation (PAR) Initiative was conceptualized. 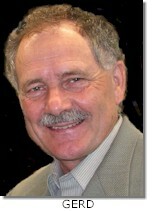 At present, PAR is the heart of PBCI’s ministry.